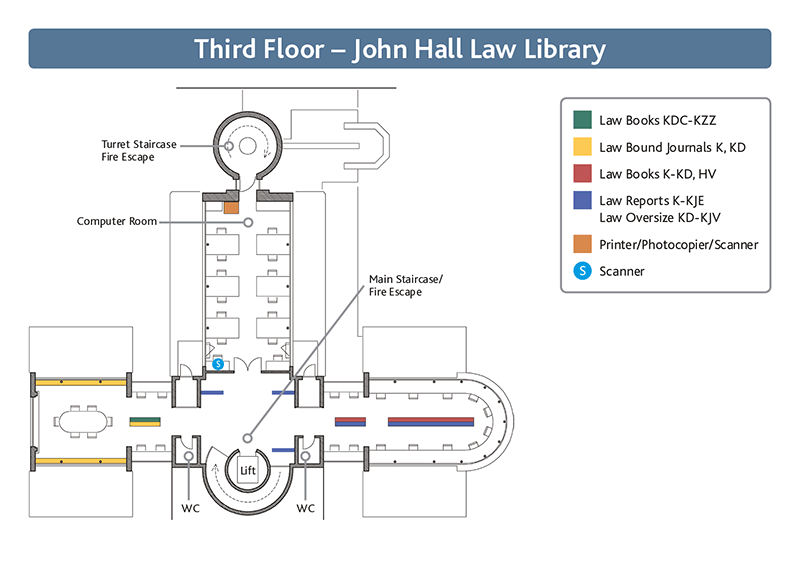 The Working Library's collections are arranged over six floors, including a basement. 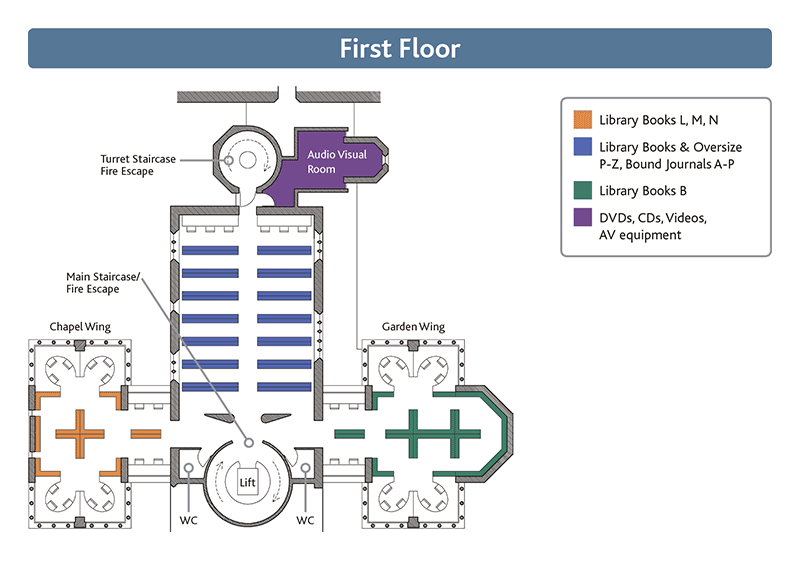 The table below shows the location of the different subject areas within the Library. The letters in brackets appearing after the subject relates to the Library of Congress Classification Scheme used to arrange the books and journals. 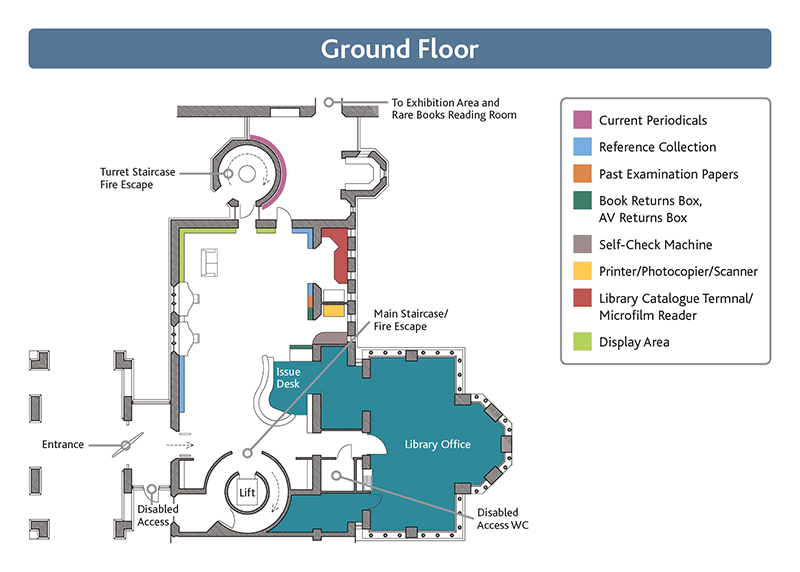 A link to the Library Floor Map is provided at the bottom of this page. 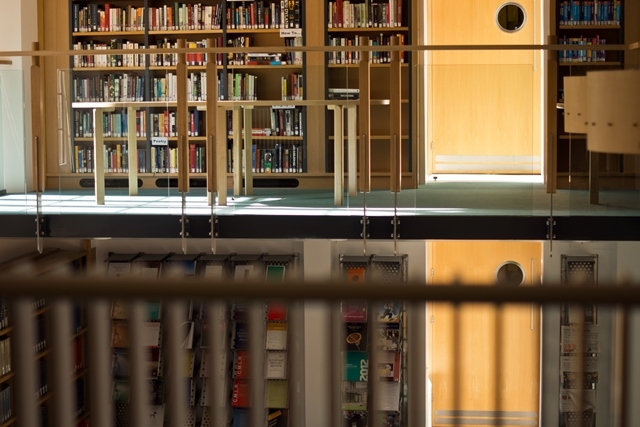 Some older books are kept in the Open Access Store in the basement, which is accessible twenty-four hours a day. 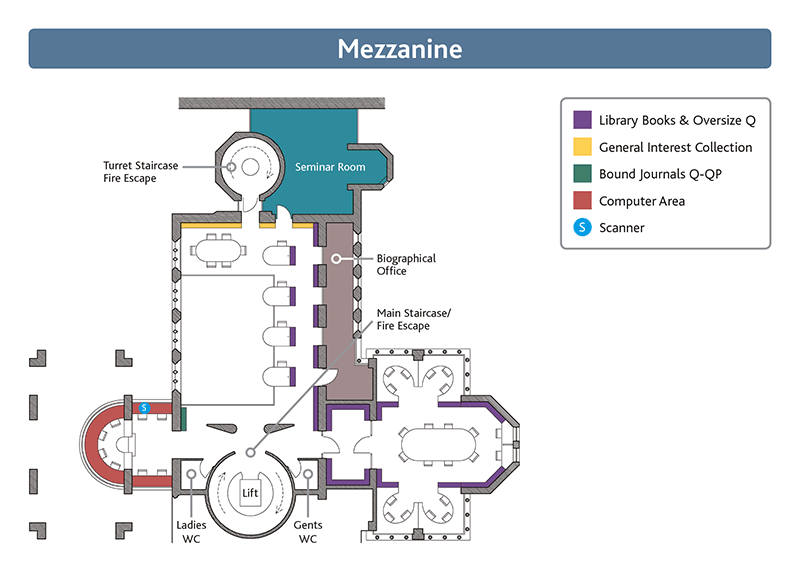 There is a printed guide to help you find books, but please ask a member of the Library staff if you need any assistance. 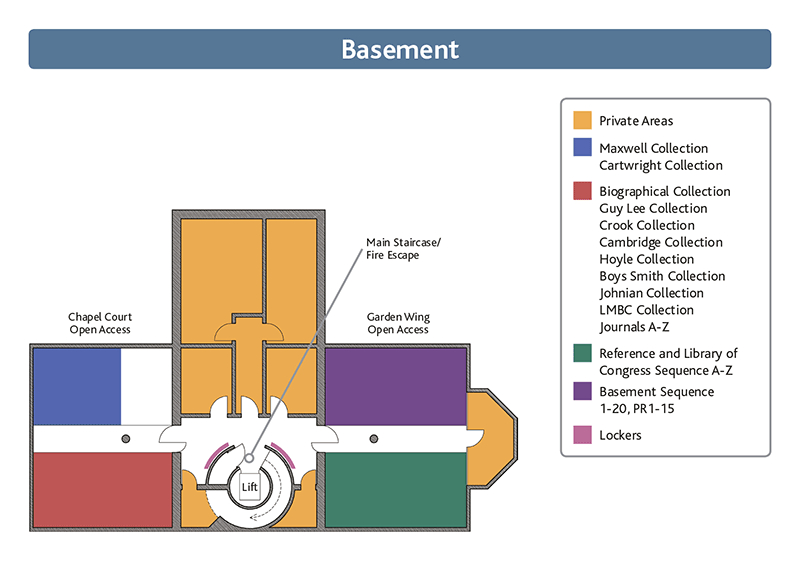 More fragile items, some special collections, and books published before 1850 are kept in the Closed Access Store. If you wish to consult any items from here, please ask a member of staff. The Library arranges its collections of books and bound periodicals according to the Library of Congress Classification Scheme. Each book has a class mark consisting of letters and numbers which indicate its subject and determine where it is filed on the shelf. The first letter represents the broad subject. 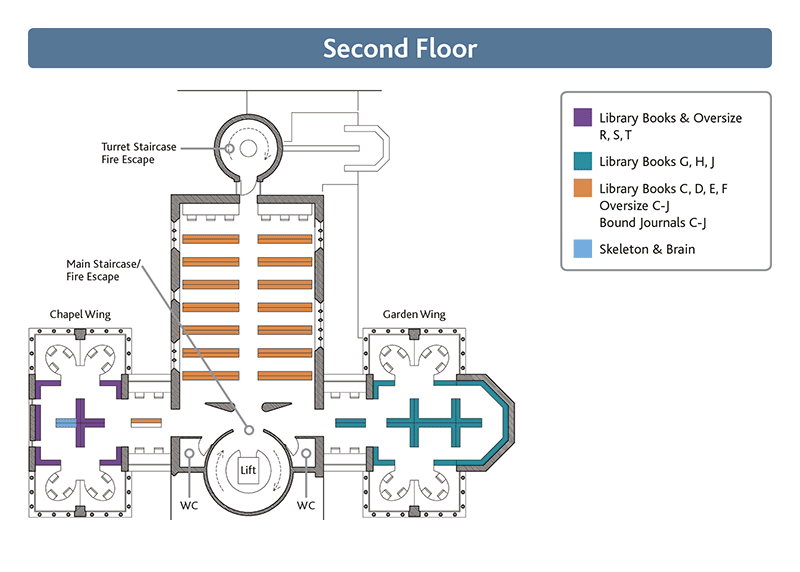 For example, all D books (History) are on the Second Floor. The second letter specifies a narrower subject area within the broad category: within History (D), DA stands for British History. The next part of the class mark is a number, which gives a more precise definition of subject matter. Within a subject section, books are filed numerically, so DA 84 comes before DA 86 which comes before DA 226. In practice, class marks may be more complex, with extra letters and numbers giving a more precise definition of subject matter. In each case, read down the class mark, taking each element separated by a full stop as a separate unit.